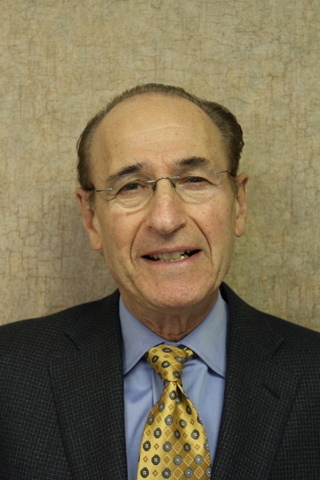 Dr. Parnes graduated from Franklin & Marshall College and attended the University of Pennsylvania School of Medicine. He completed his internship and dermatology residency program at the Hospital of the University of Pennsylvania. He is board certified in dermatology. He is a fellow of the American Academy of Dermatology and is a past president of the Pennsylvania Academy of Dermatology. He is a Clinical Associate Professor of Dermatology at the Penn State Milton S. Hershey Medical Center. Dr. Orman received his medical degree from the Penn State Milton S. Hershey Medical Center. He completed his residency in dermatology at the University of Miami Medical School. Dr. Orman is a Fellow of the American Academy of Dermatology, the American Society of Dermatologic Surgery, the American Society of Dermatopathology, and is a Clinical Associate Professor of Dermatology at the Penn State Milton S. Hershey Medical Center. Dr. Orman is board certified in dermatology and dermatopathology, and provides interpretation of skin biopsies performed in our office. Dr. Orman has been with Crumay Parnes Associates, Inc. since 1976. Dr. D'Annunzio is a board certified dermatologist and a fellowship trained dermatologic surgeon. He was awarded Bachelor degrees in philosophy and psychology from Cabrini College in Radnor, PA, and a Doctor of Medicine degree from Brown University School of Medicine in Providence, RI. He completed his residency in dermatology at Henry Ford Hospital in Detroit, MI, and afterward pursued fellowship training in dermatologic surgery at the Stough Clinic in Hot Springs, AR. Dr. D'Annunzio is a fellow of the American Academy of Dermatology, The American Society for Dermatologic Surgery, and The American Society for Mohs Surgery. Dr. D'Annunzio is a Clinical Associate Professor of Dermatology at the Penn State Milton S. Hershey Medical Center, and he specializes in all types of dermatologic surgery, including Mohs Micrographic surgery for the treatment of skin cancer.